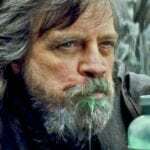 Having revived Star Trek on the small screen last year with Star Trek: Discovery, CBS All Access is currently in the process of expanding the long-running sci-fi franchise with a number of new projects, including Star Trek: Short Treks, a Star Trek: The Next Generation sequel with Patrick Stewart’s Jean-Luc Picard, and an animated comedy series entitled Star Trek: Lower Decks. 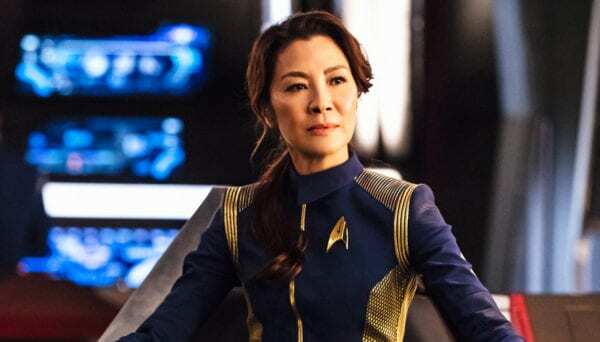 Well, we can now add another potential series to that list, as Deadline is reporting that Michelle Yeoh is in talks to reprise her Star Trek: Discovery role as Philippa Georgiou in a potential spinoff which will focus on Starfleet’s secretive Section 31 division. Yeoh appeared in the first episode of Star Trek: Discovery as Phillippa Georgiou, Captain of the USS Shenzhou, but was quickly killed off. Yeoh returned however later in the season as her character’s Mirror Universe counterpart Emperor Georgiou, who then found herself trapped in the Prime Universe and recruited into Section 31. 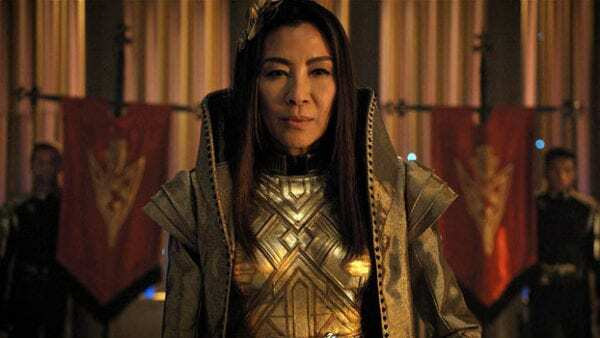 In addition to the proposed spinoff, Yeoh’s Emperor Georgiou will also return for the upcoming second season of Discovery, which is set to premiere on CBS All Access on January 17th 2019.